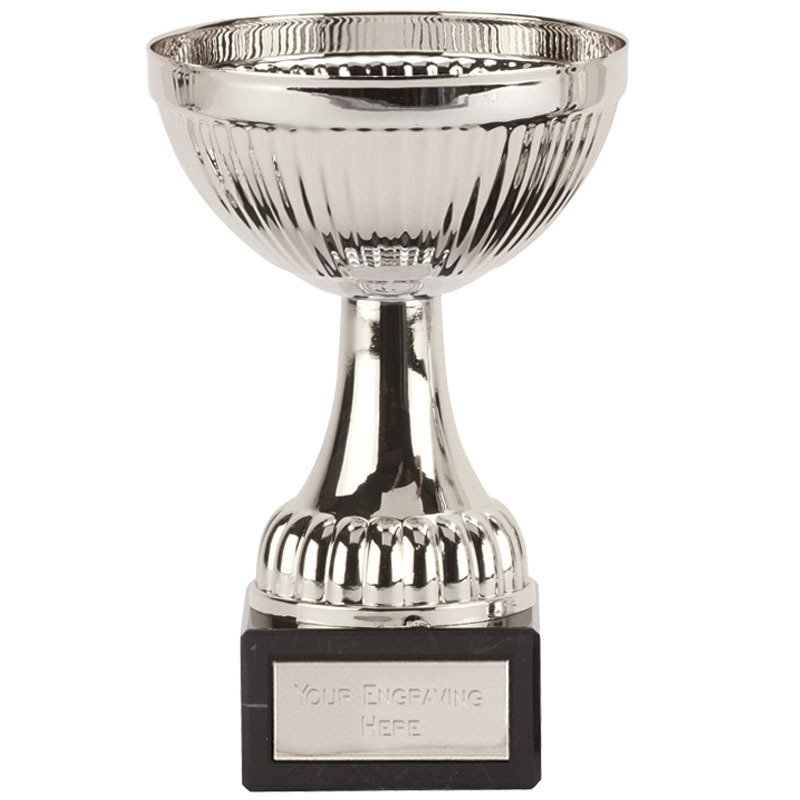 Available in 4 sizes, the Berne Silver Cup is a premium silver coloured trophy cup with a metal bowl and silver plastic riser. Glazed for a premium finish, the Berne Silver Cup is ripple detailed cup set on top of a marble base. 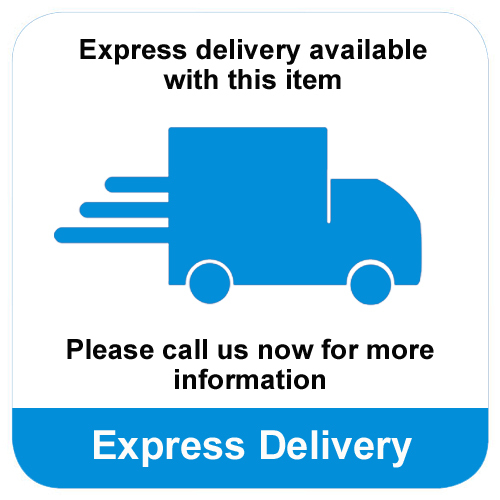 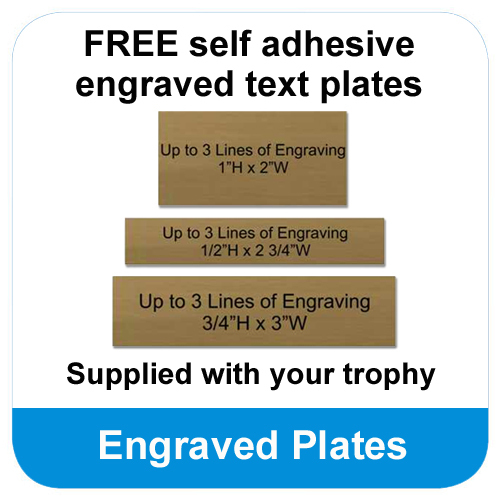 The base of the trophy is designed to hold a FREE self adhesive engraved text plate.